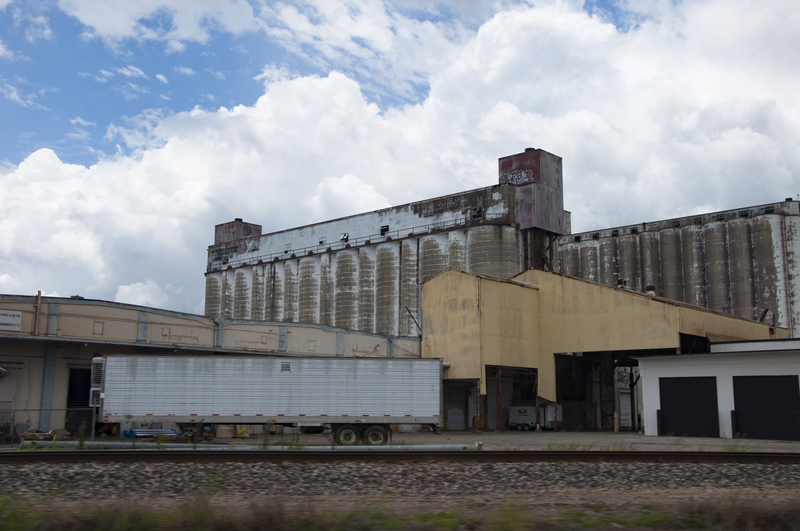 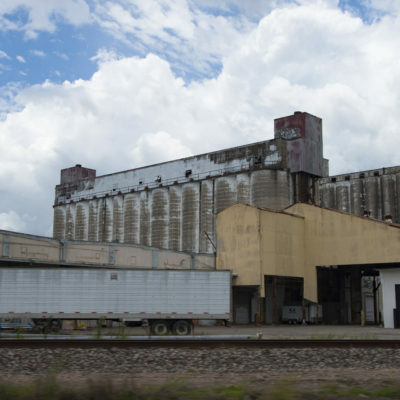 P&S Business Park is a 17 acre former rice mill that WEDGE converted to a industrial property in 1994. 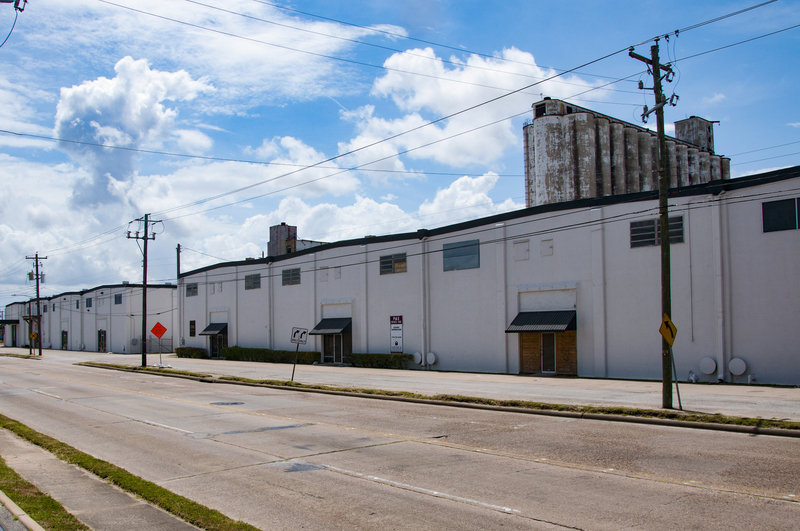 The property has remained highly occupied since the conversion. 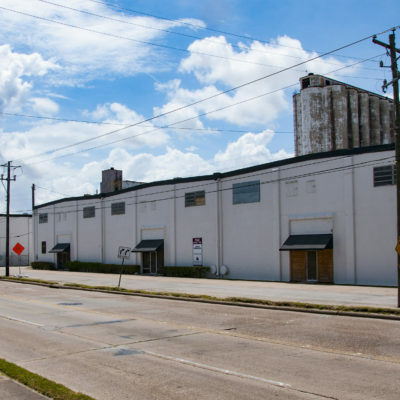 However, the tenants are all on short term leases with a redevelopment clause allowing ownership to terminate leases with appropriate notice once a decision is made to redevelop the property. 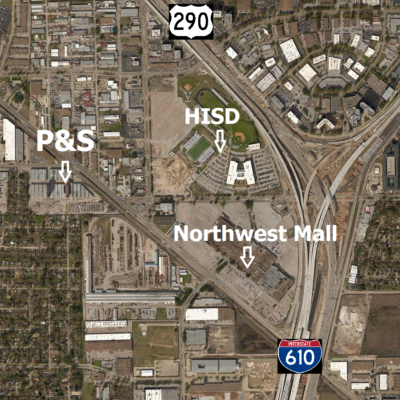 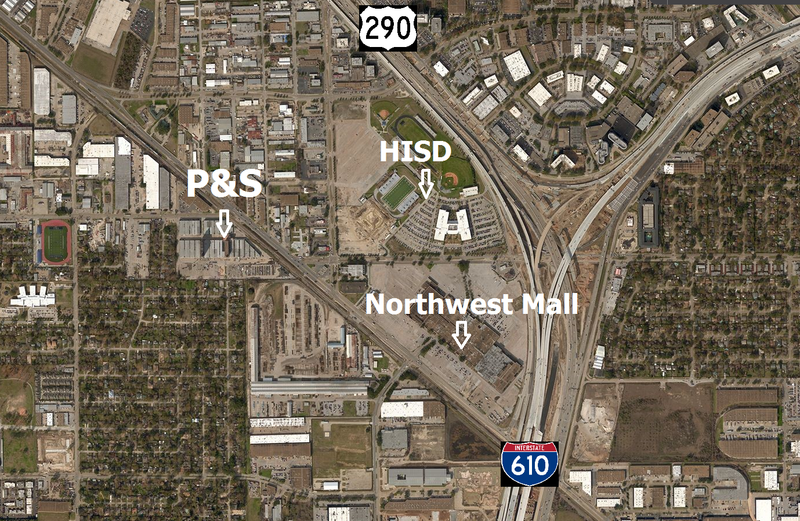 P&S Business Park is located in the coveted Spring Branch school district at Longpoint and Hempstead Highway and near the proposed terminal for the high speed rail at I-610 and HWY 290.